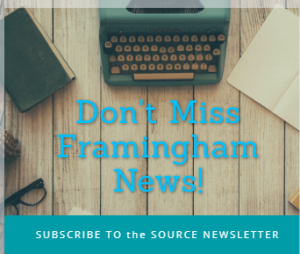 DEDHAM – The Framingham High boys swim & dive team won its season opener Friday night on the road. The Flyers defeated Xaverian High School 99-78. Junior Cole Bassett won both the 100-yard and 50-yard freestyle events. Freshman Leone Kisler won the 200-yard and 500-yard freestyle events for Framingham. Nick Hulsman, a junior, won the 200-yard individual medley. Huslman also touched the wall first in the 100-yard backstroke. 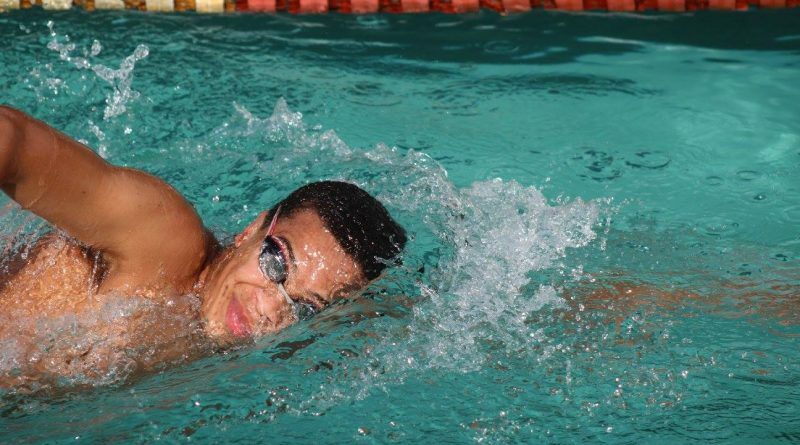 Sophomore Justin Lu won the 100-yard breaststroke event for the Flyers. Junior Sean Andrews took first place in the diving competition for Framingham. The Flyers first home meet is Wednesday, Dec. 14 against St. John’s of Shrewsbury. The team then has a break until the first Bay State Conference competition on January 6 with a home meet against Newton North High School.